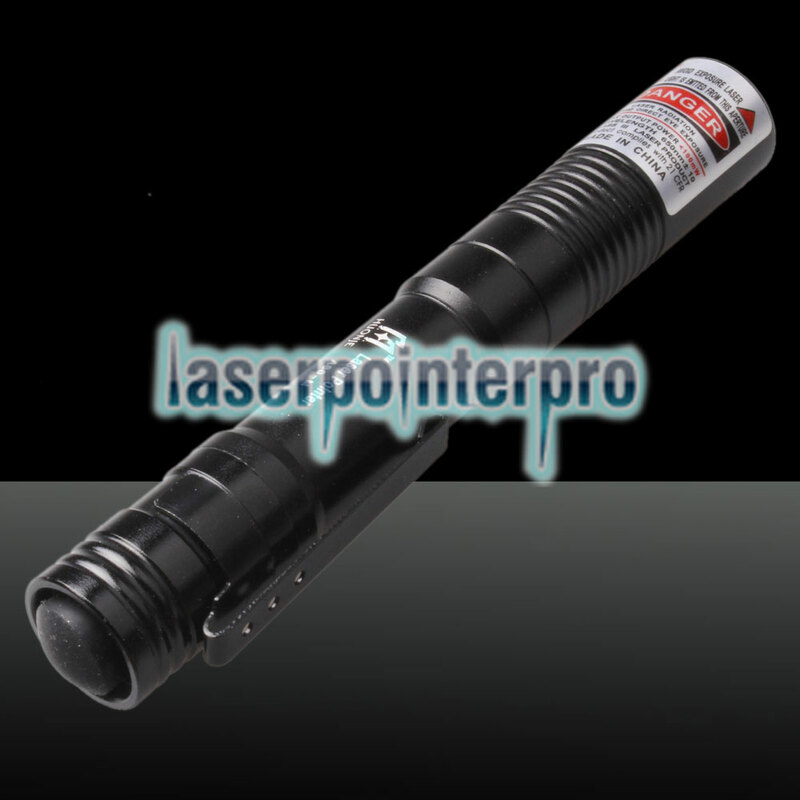 Pay attention to this 500mw 650nm Red Laser Beam Mini Laser Pointer Pen with Battery. It is a good guide for travelling and a good tool for pointing to the faraway target or stars. 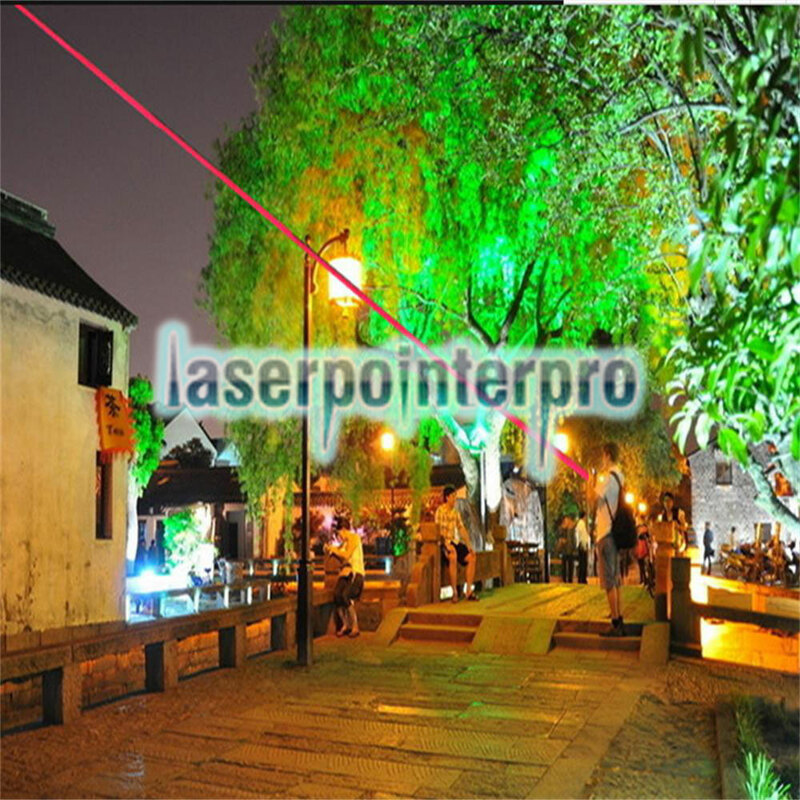 With built-in laser module, it features good heat dissipation equipment. Designed with pen shape, it is trendy and lightweight, portable to carry. With top-grade copper material and rubber paint surface treatment, it is comfortable to grip. 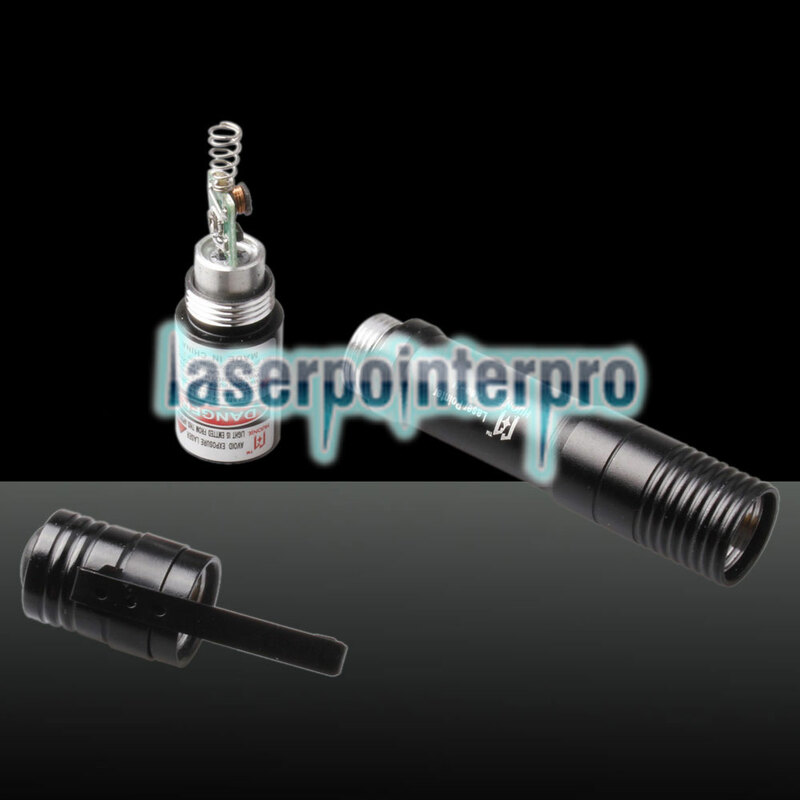 The attached battery will keep the laser pointer pen work functional all the time. 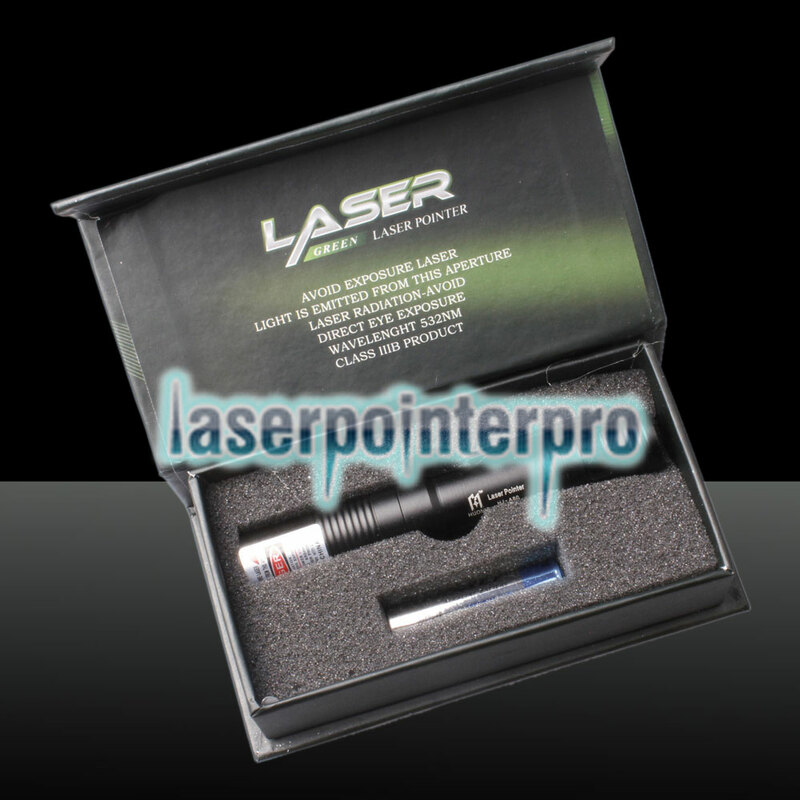 Take this fantastic laser pointer pen home as soon as possible!